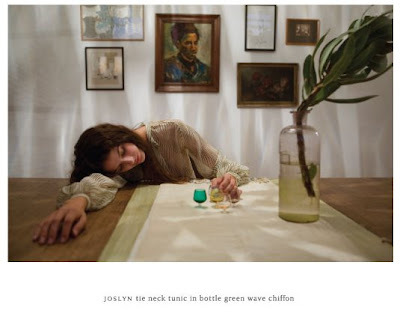 For the name alone, I think I need this "Joslyn" tunic! And Audrey needs a pint size version of this "Audrey" dress... No?? i think i need regular-sized version of that audrey dress! lovely. Definitely! I have a "Rachel" wallet. Not really purchased because of the style name, but I will admit it helped push me over the edge. i love those tunics and her hair is so pretty! Gah! These are so very nice! They look like clothes that I'd like to live my life it. Sadly, the only time I've ever seen an "Amanda" item it was boring and I hated it.